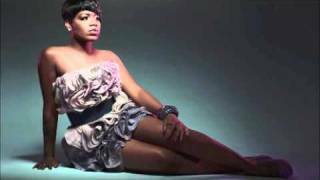 Fantasia Ain't Gon' Beg You lyrics: Submit LyricsYour name will be printed as part of the credit when your lyric is approved. Listen to music by Fantasia on Pandora. Discover new music you'll love, listen to free personalized radio.